Pharmacy Research UK (PRUK) are delighted to welcome Sylvia Bailey and Gerry Bennison as new members of our Scientific Advisory Panel. The Scientific Advisory Panel (SAP) provides strategic advice to the Board of Trustees on the development of PRUK’s grant giving strategy, objectives and research priorities. The SAP also plays an important role in ensuring that the research we fund is fairly assessed and of the highest quality. The appointment of Sylvia and Gerry illustrates PRUK’s commitment to ensuring Patient and Public Involvement (PPI) is at the forefront of our decision-making process with regards to the projects that we fund. 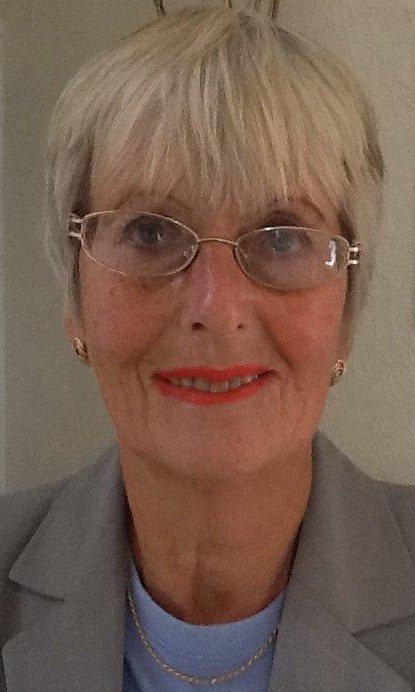 Sylvia Bailey has been involved with primary care management in the Walsall and Birmingham area for many years and is involved with various research review panels with organisations such as Cancer Research UK; you can read more about her background here. Sylvia is looking forward to drawing from past experiences from her professional life, as well as her own personal experience as a patient, in her new role. Sylvia is looking to bring a lay perspective to the analysis of research funding proposals to ensure that the patient outcomes and benefits are at the forefront of the PRUK-funded research. She hopes that these new lay positions on the SAP, in conjunction with our expert members, will help foster a collaborative and multidisciplinary approach and create an effective partnership for reviewing the progress of our research strategies and policies. Her overwhelming ambition moving into the new role is to ensure PPI has been, and will be, at the heart of the relevant research proposals. Gerry Bennison has a long history of involvement within Health and Social Care provision through PPI mechanisms with the Department of Health and The National Institute for Health Research, among other organisations – see here for more detail on his background. 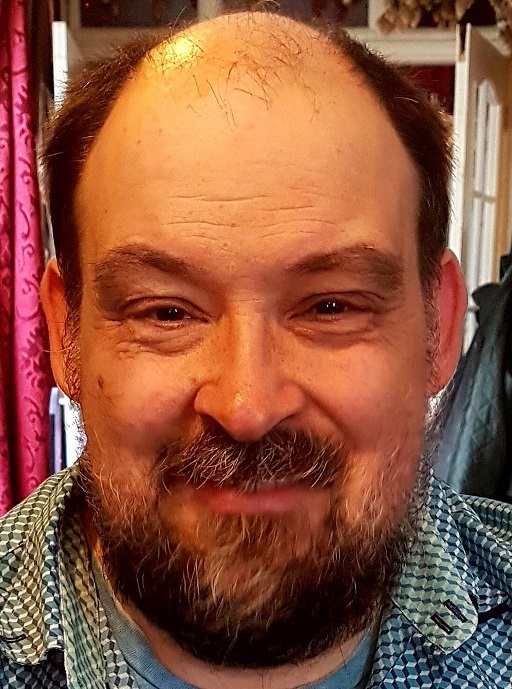 Having acted as both a Lay Member and Specialist Topic Lay Member for the Managing Medicines in Care Homes Guideline and the associated Quality Standard, he brings a wealth of expertise in public engagement to the SAP. Gerry believes that experience and knowledge of the public are key to informing PRUK strategic direction when funding research fellowships and larger projects. The PRUK team would like to express our gratitude to Sylvia and Gerry for coming on board. Their range of experiences will be of immense benefit to our Scientific Advisory Panel but more importantly will ensure that research funded by PRUK is practical, purposeful and patient-friendly.